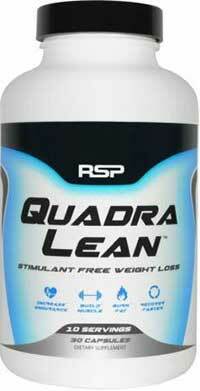 QuadraLean is a stimulant-free weight loss supplement produced in America by RSP Nutrition. 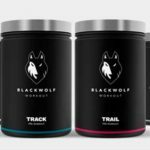 The company produces a number of other health and fitness products and claim to be on a mission to provide top quality dietary supplements that will help maximize the results of “functional sports training” for athletes of all levels. Despite RSP Nutrition’s obvious bias towards more athletic users, the QuadraLean formulation should be equally suitable for less energetic users. If the capsules really can deliver weight loss without the use of stimulants, QuadraLean may be especially suitable for users who have problems tolerating any of the more “stimulating” diet pill options on the market. What is QuadraLean and how does it Work? 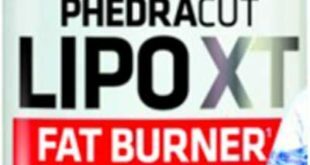 Cutting to the chase, QuadraLean appears to be a combined appetite suppressant and fat burner and there is no shortage of those on the market. 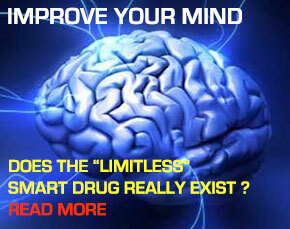 Many of them contain stimulants though, so the fact that QuadraLean is stimulant-free makes it stand out a little. Supplements that offer appetite suppression and fat burning are intended to help dieters to lower their calorie intake while maximising their calorie burn. 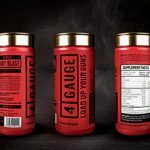 The fat burning process is often initiated by the use of ingredients that can speed up the metabolism and the calories released by the process should provide an energy boost. 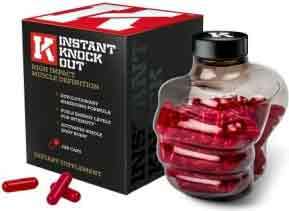 Good fat burners are few and far between so when we review one that we think makes the cut, we let you know about it. The best products are summarized in one place, you can follow the link to read that summary and then go from there to the complete reviews if you want. Remember, we only recommend products we have used and had success with. If they are also great value then that’s a bonus. Clarinol is a trademark-protected form of Conjugated Linoleic Acid (CLA) produced by Stepan Specialty Products LLC. CLA is a fatty acid that is naturally-occurring in dairy products and beef. 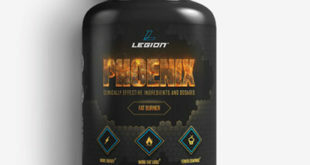 Supplement manufacturers often use it as a fat burning ingredient, but studies offer conflicting results and further study is warranted. Garcinia Cambogia is an ingredient sourced from the fruit of the same name. The key component (hydroxycitric acid) is usually extracted from the rind. 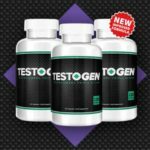 It provides weight loss by suppressing the appetite and disrupting the natural processes that allow excess carbohydrates to be converted into body fat. 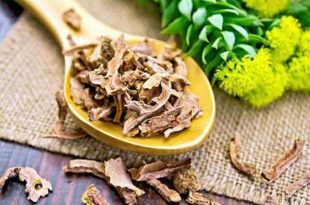 The ingredient has a good reputation for delivering results and is rumoured to be favoured by many celebrities including Oprah Winfrey and Britney Spears. Raspberry Ketones is a phenol that is generally taken from raspberries. It can provide high levels of appetite suppression and further assists weight loss by supporting the fat burning process. However, the expense involved in using naturally-sourced raspberry ketones (USD$20,000 per kg) makes it an expensive ingredient, so some manufacturers use cheaper synthetic versions and the results provided are not as good. The type of raspberry ketone used here is not specified. 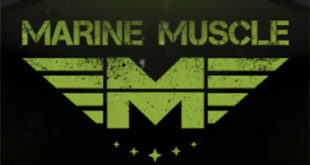 The Quadraline Carnitine Blend provides four different form of L-Carnitine (an amino acid) all of which have a reputation for encouraging fat burning and protecting against the loss of lean muscle mass. L-carnitine is also a popular ingredient in bodybuilding supplements because of its ability to provide the muscles with extra (ATP) energy. 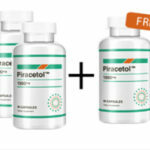 How to Take QuadraLean: Three capsules should be taken twice per day on an empty stomach and the maximum dose of six capsules per day should not be exceeded. RSP Nutrition state people who have health problems should consult a doctor before commencing supplementation. 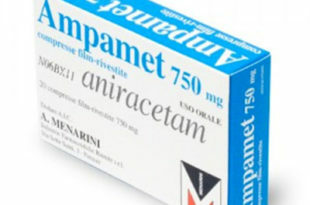 They offer the same advice to people who are taking medication and to pregnant or nursing mothers. 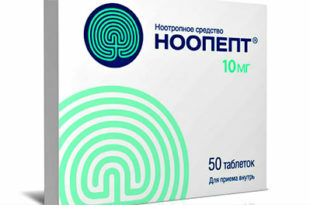 Two pack sizes are available (30 caps & 150 caps). 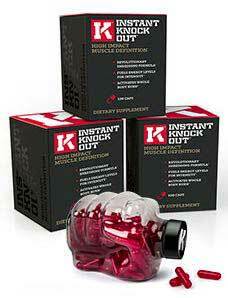 The smaller size provides 10 servings, but two servings per day are required, so bottles will last just five days. Even the larger size will run dry in around 3 ½ weeks. Bottles cost $9.97 and $34.97, respectively, from the RSP Nutrition website. 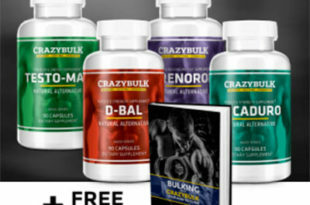 It is also possible to buy QuadraLean via Amazon and from the Bodybuilding.com online store and, although there is not a big difference in price as far as the smaller bottles go, customers who purchase 150 capsules can often make significant savings. Quadralean comes out on top of many search results for ‘stimulant free fat burner’ but the truth is, it’s not one of our favourites. It may be stimulant-free, but in our opinion it’s pretty much free of anything intense enough to have much an effect very quickly. 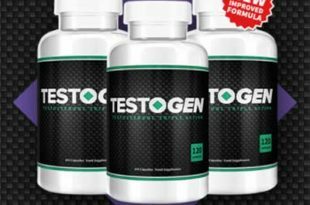 RSP have put some good ingredients in it though, for weight management that is, but to compare it with some of the more potent thermogenic compounds on offer today is a difficult task. 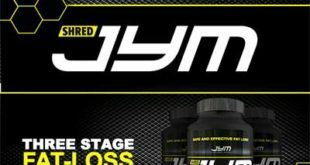 Follow the link below to read more about our top choice of fat burners.